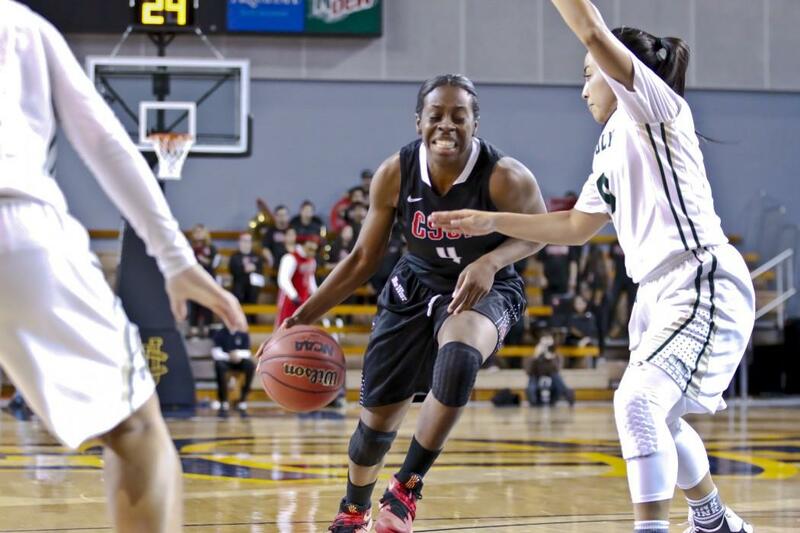 A hot start was not enough for the CSUN women’s basketball team as it lost on the road to the UC Santa Barbara Gauchos, 70-58, Thursday night. The loss drops the Matadors to 6-19, including 4-7 in Big West Conference. 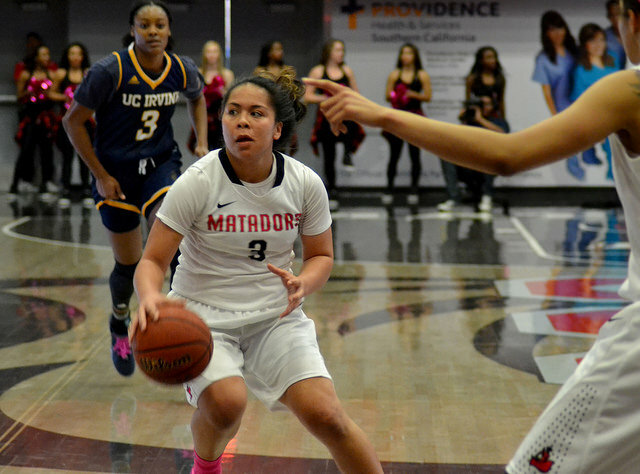 The Matadors jumped out to a double-digit lead at the end of the first quarter, shooting 45 percent from the field and using strong defense to limit the Gauchos to only six points. However, in the second quarter Matadors took their foot off the gas and allowed the Gauchos to storm back into the game. The Gauchos outscored the Matadors, 24-6, in the second quarter to take a 30-26 lead into halftime. In the second half, the Matadors’ tough defense was gone completely as they allowed the Gauchos to shoot 51.6 percent from the field. The Gauchos built a double-digit lead by the end of the third quarter and withstood the Matadors’ late attempt at a rally to hold on for the win. 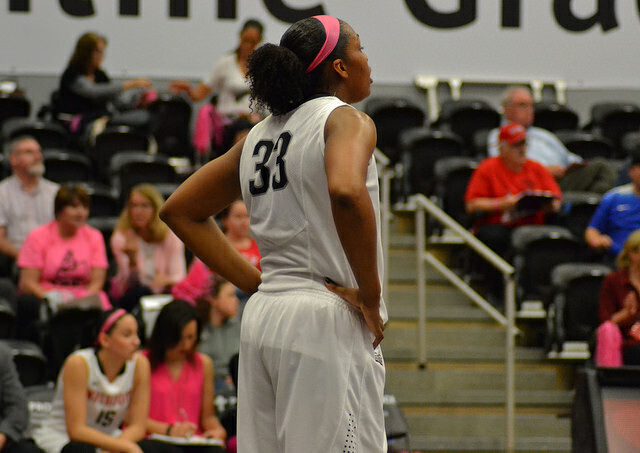 Despite the loss, freshman center Channon Fluker recorded her eighth straight double-double. She scored a game high 31 points on 43.5 percent shooting while pulling down 19 rebounds. She also had four blocks. Sophomore guard Serafina Maulupe added eight points on 37.5 percent shooting and pulled down eight rebounds. The Gauchos were led by sophomore guard Makala Roper, who scored 15 points on 60 percent shooting and dished out eight assists. Freshman guard Coco Miller added 13 points on 38.5 percent shooting to go with three steals. The Matadors turned the ball over 24 times, compared to the Gauchos’ 11 turnovers. The Gauchos scored 30 points off CSUN’s turnovers. 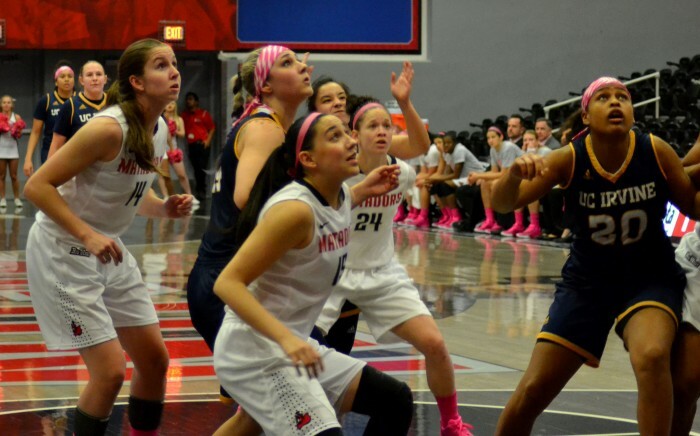 The Matadors had 10 turnovers in the second quarter, which resulted in 14 points for Santa Barbara. The Matadors were also outscored in the paint, 32-8. They did manage to outrebound the Gauchos, 47-26, which led to 26 second chance points. The Matadors return home Saturday against the Cal Poly San Luis Obispo Mustangs. Tipoff is at 4 p.m.